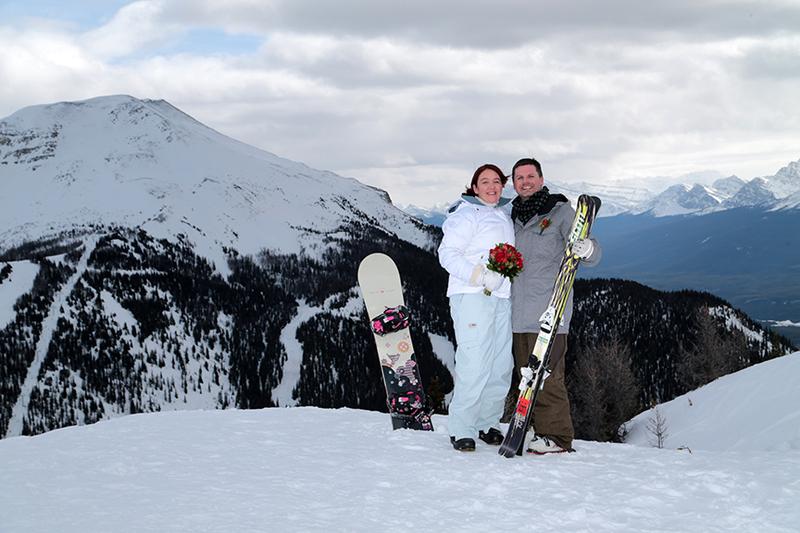 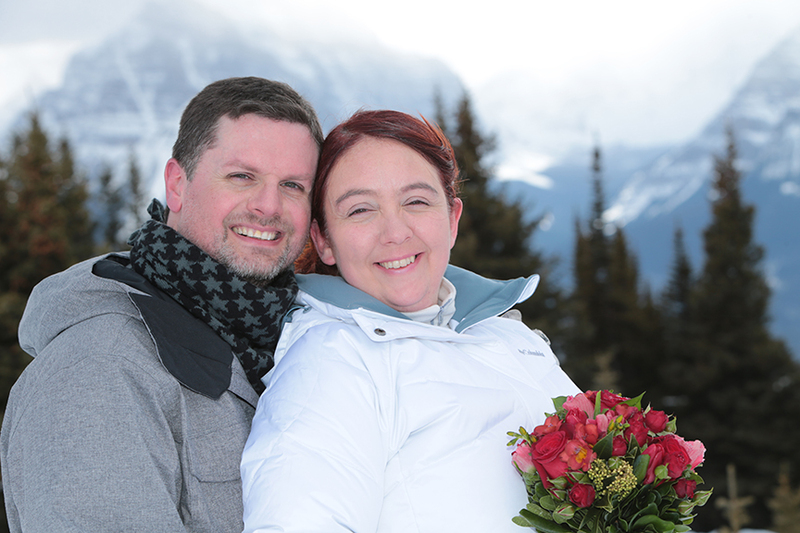 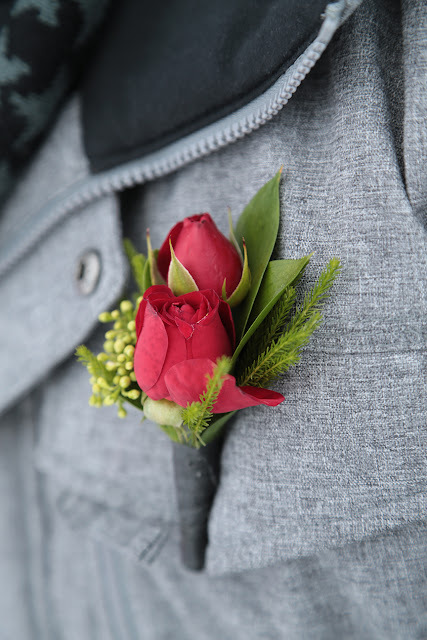 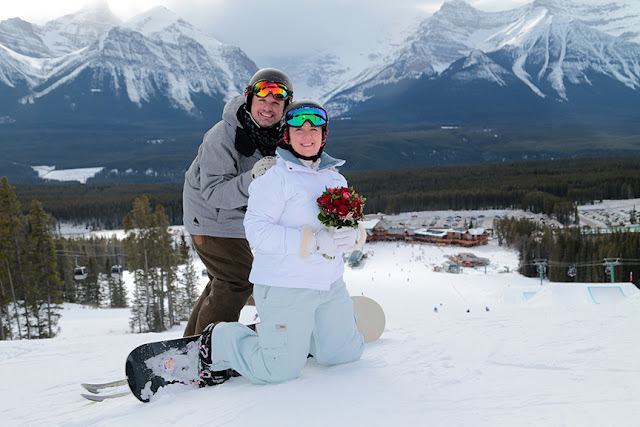 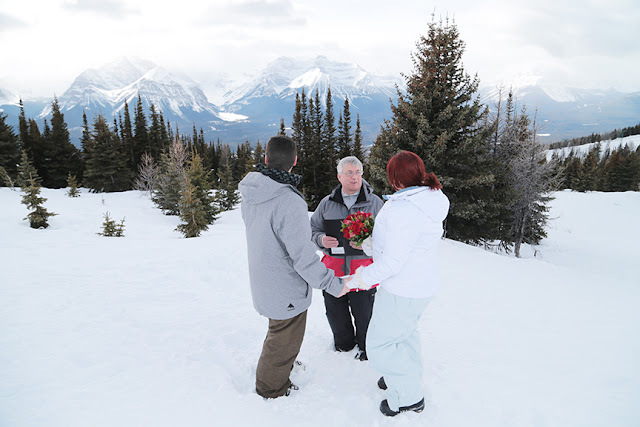 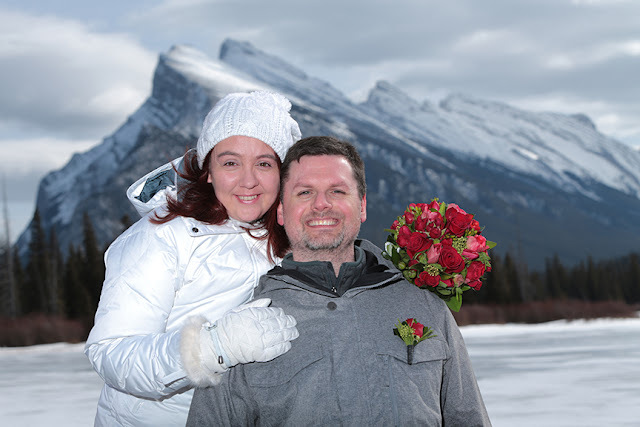 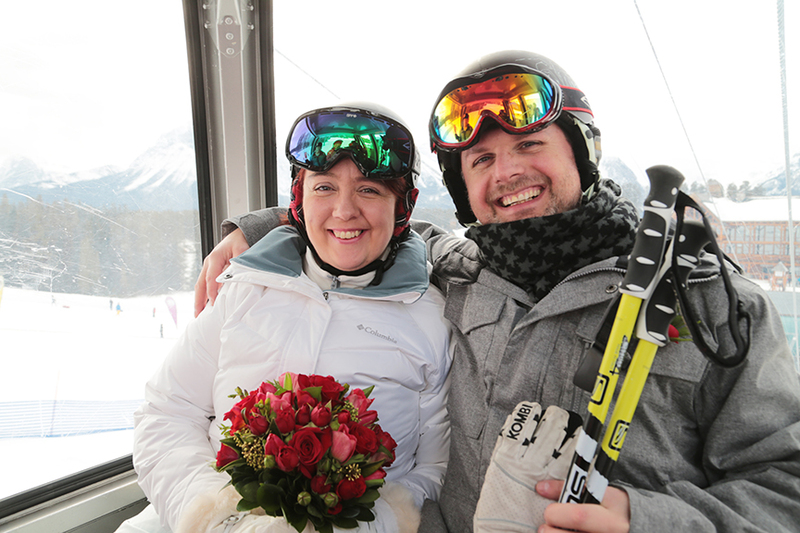 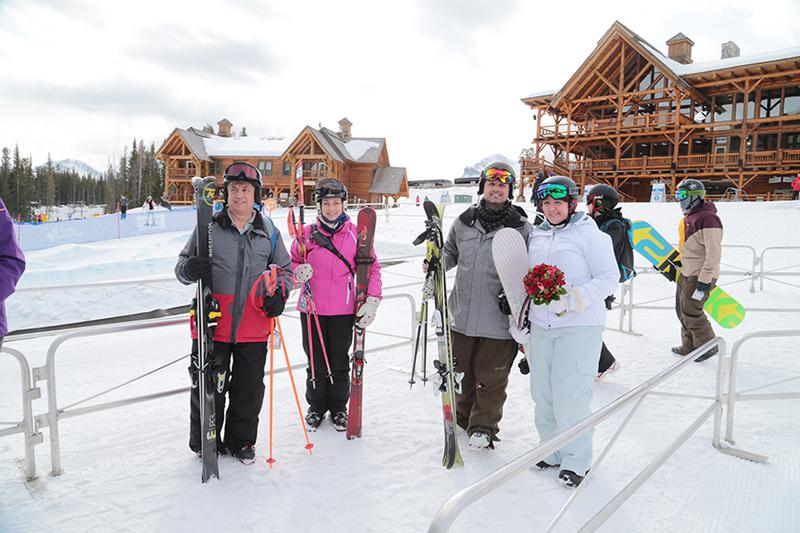 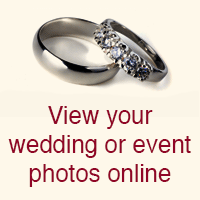 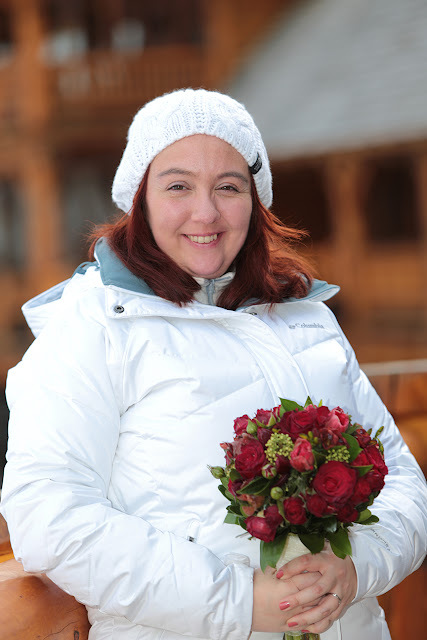 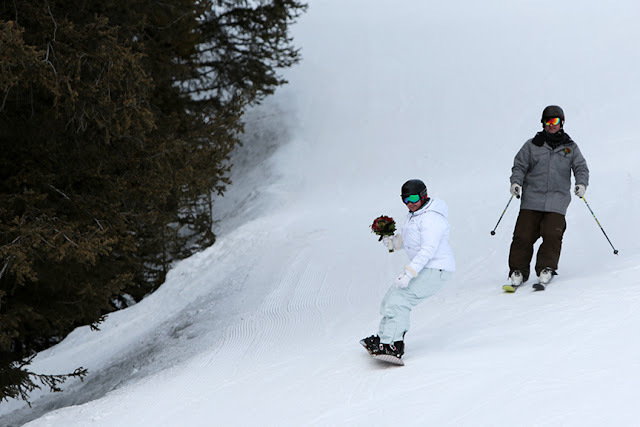 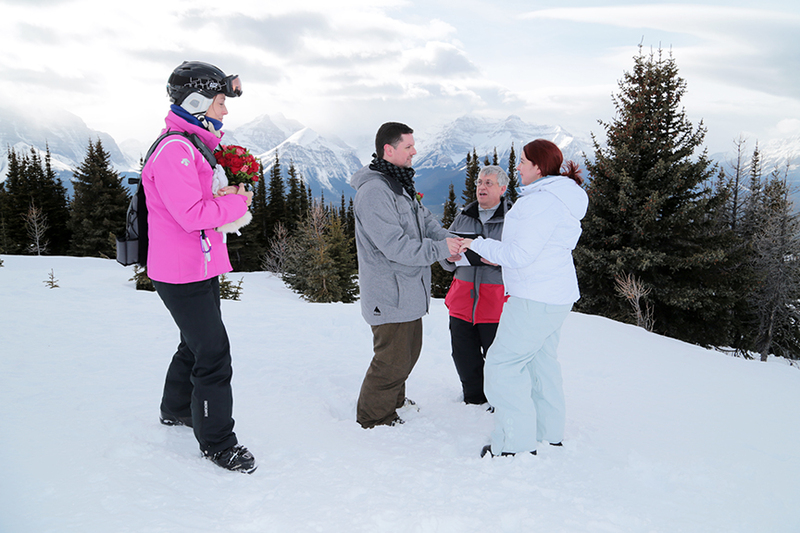 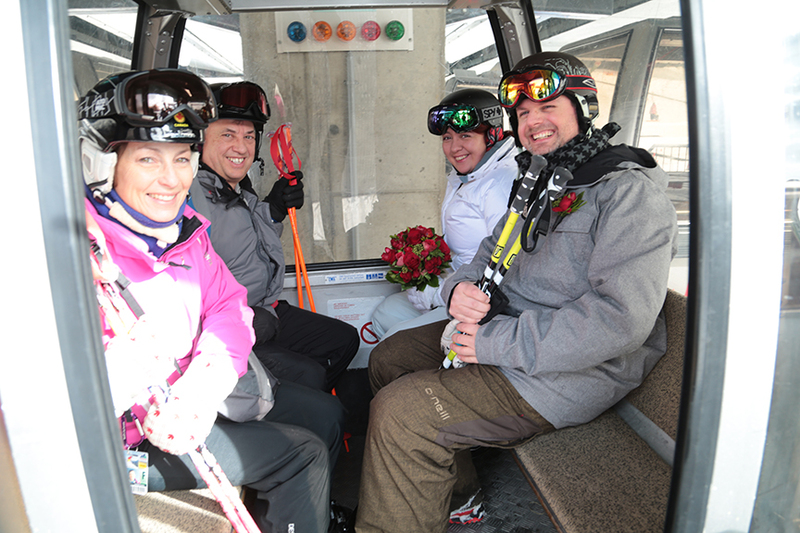 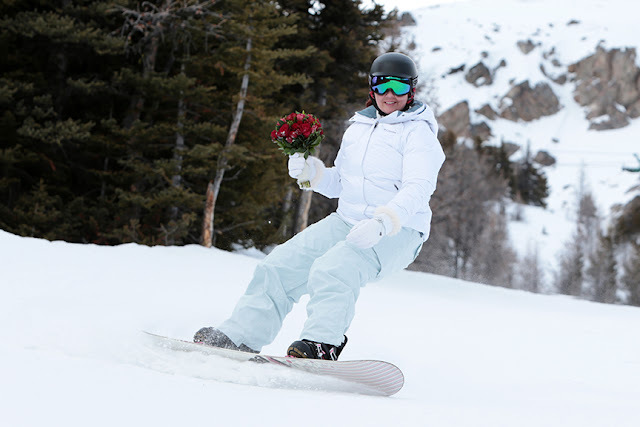 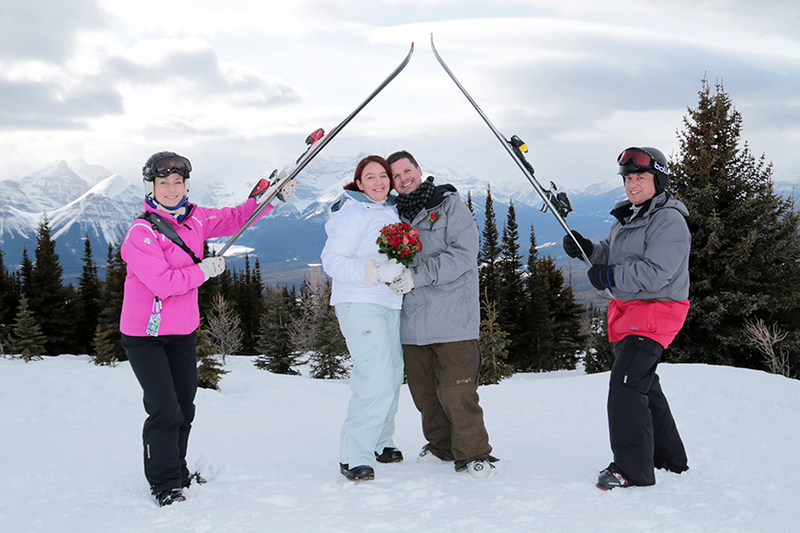 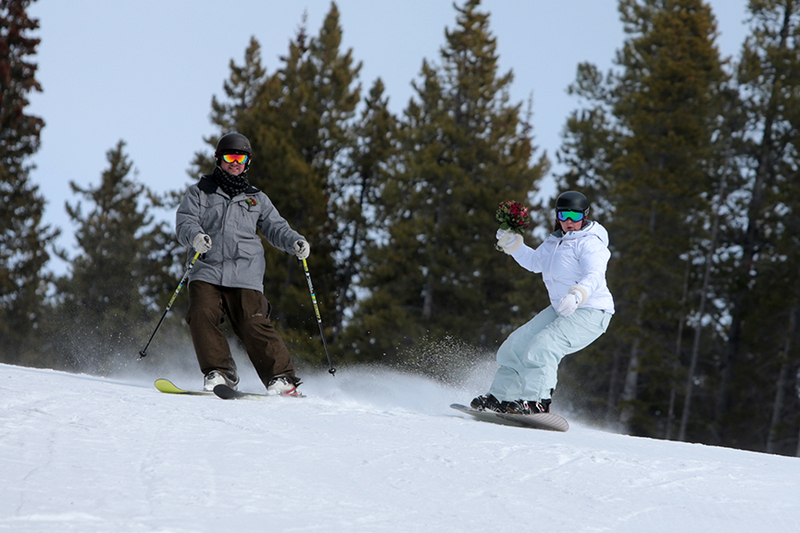 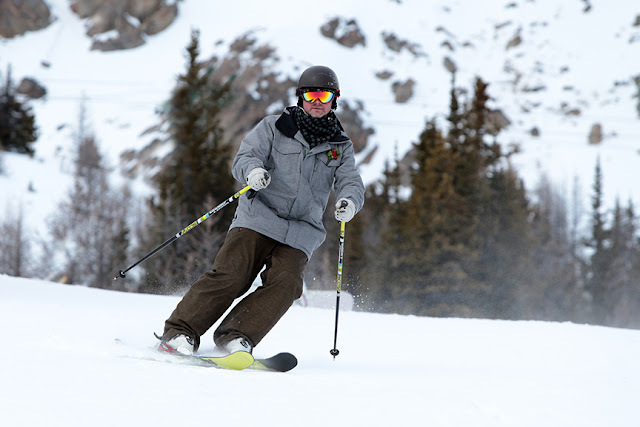 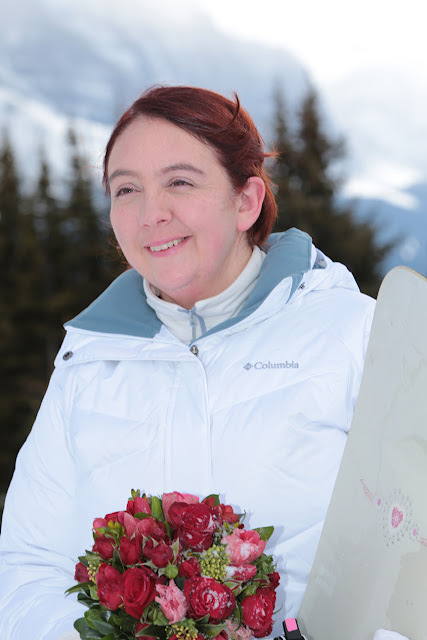 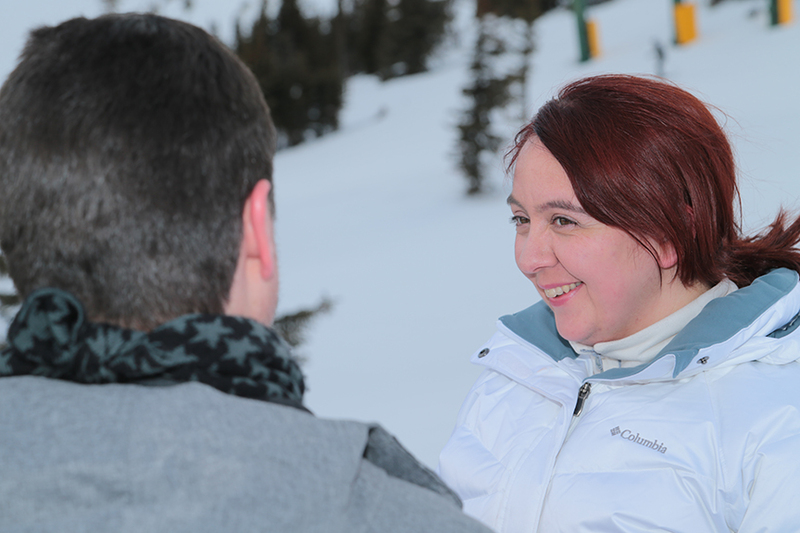 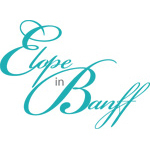 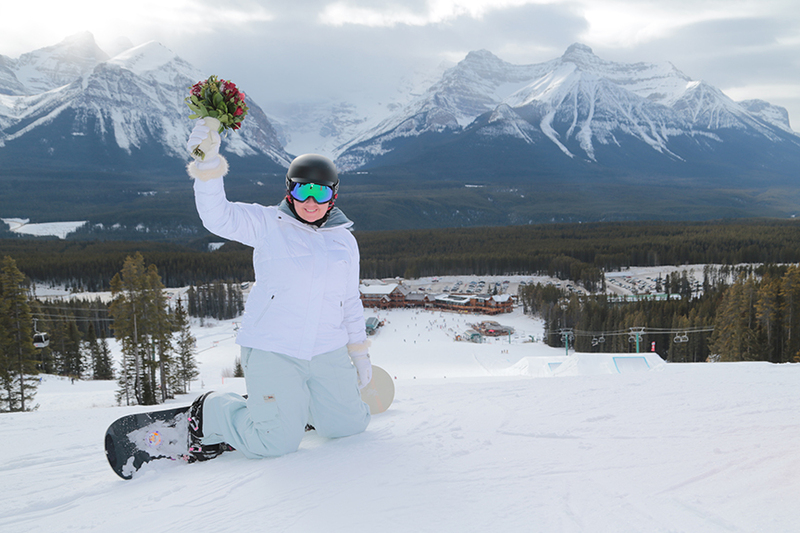 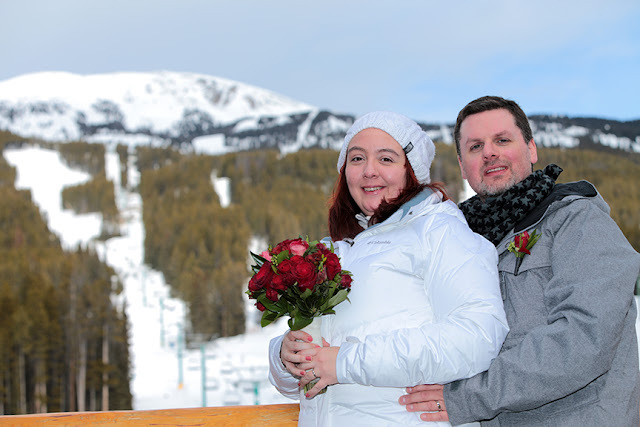 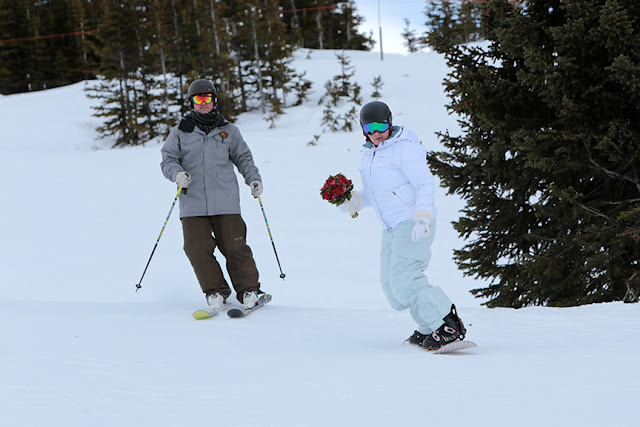 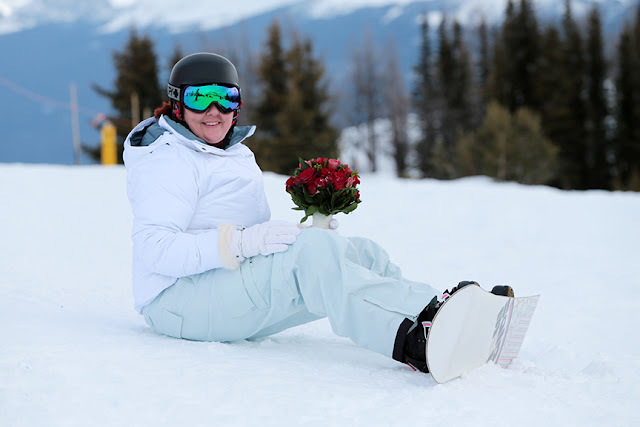 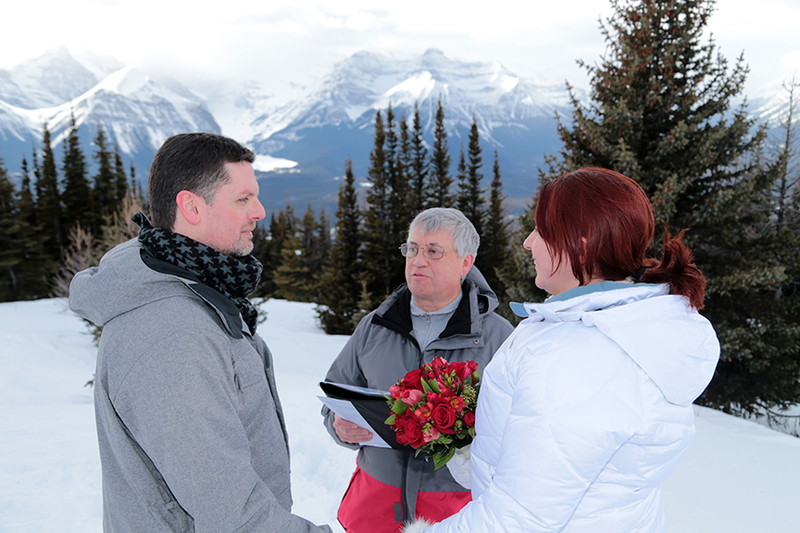 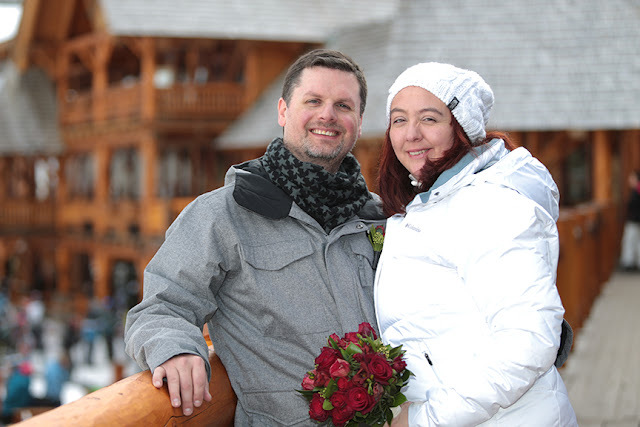 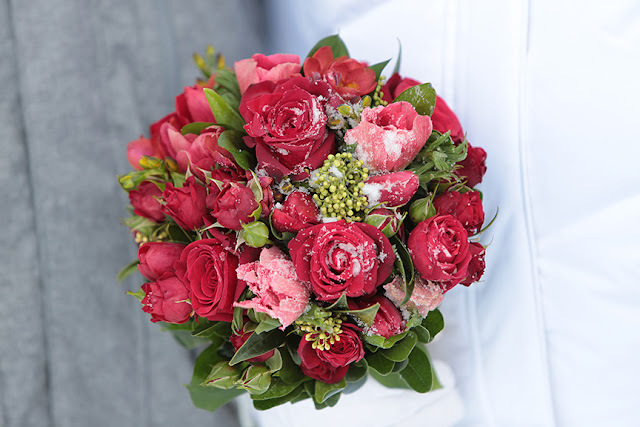 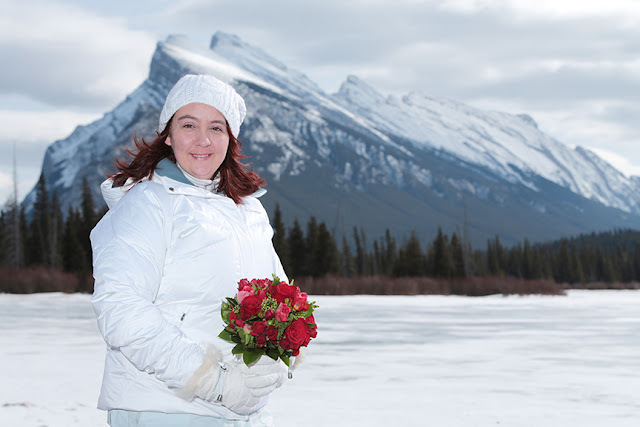 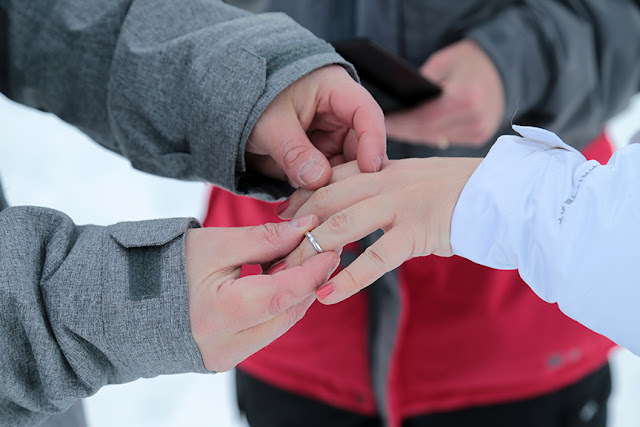 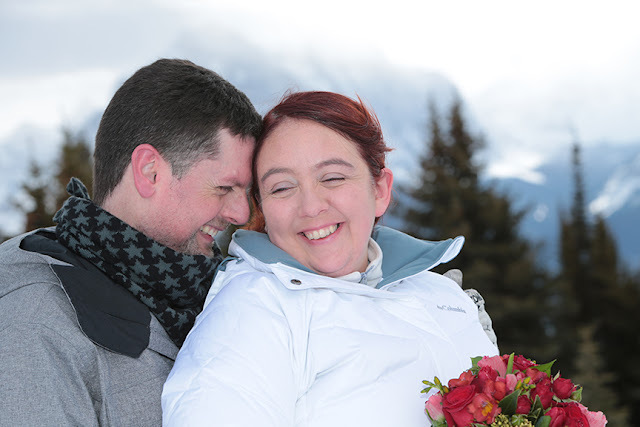 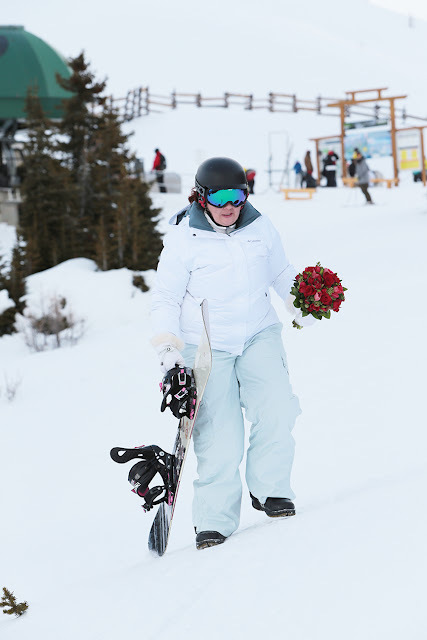 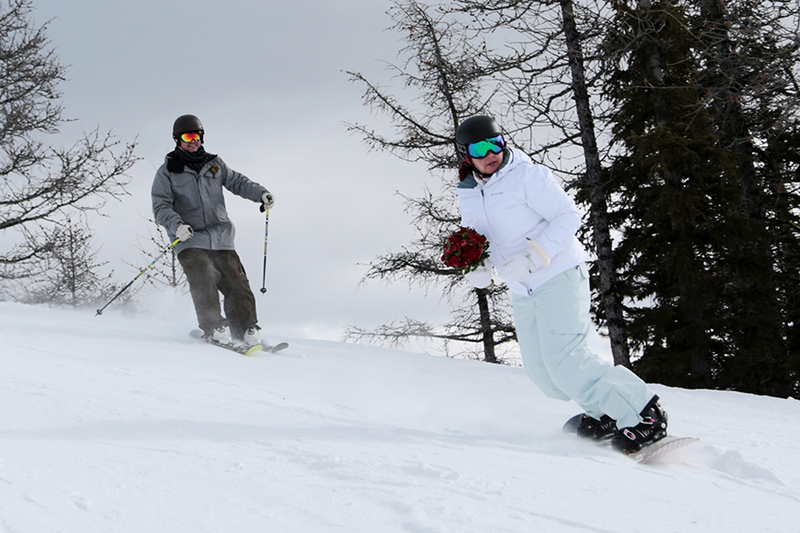 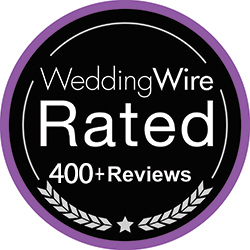 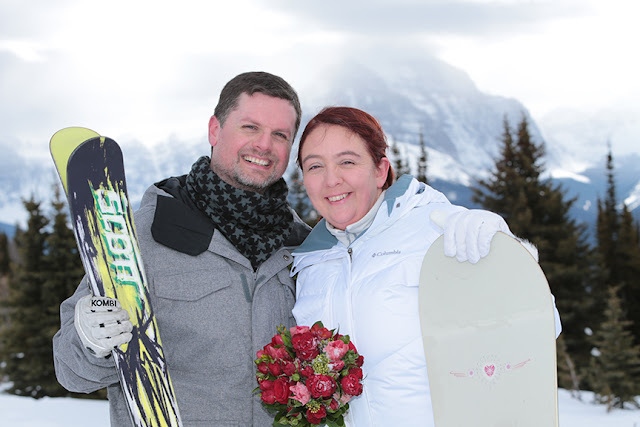 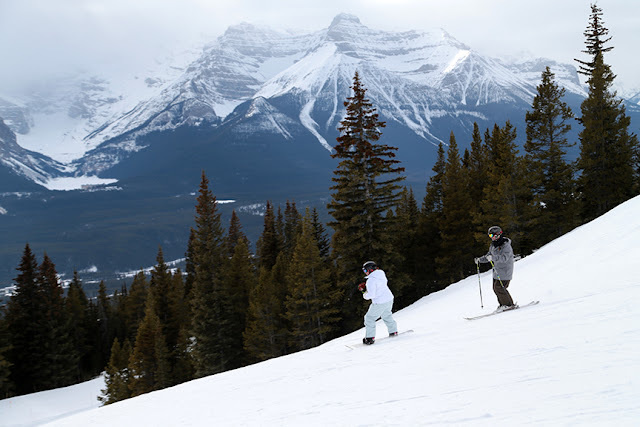 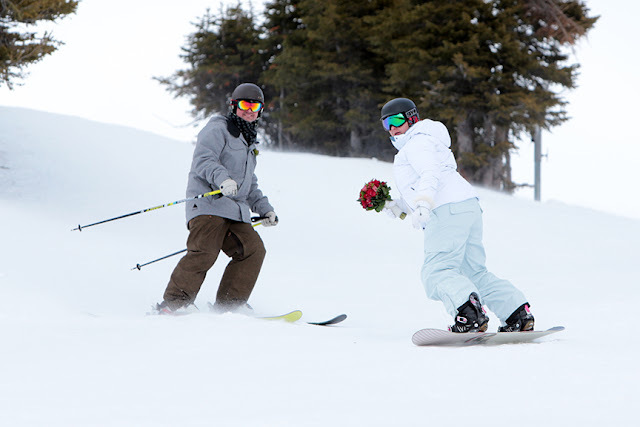 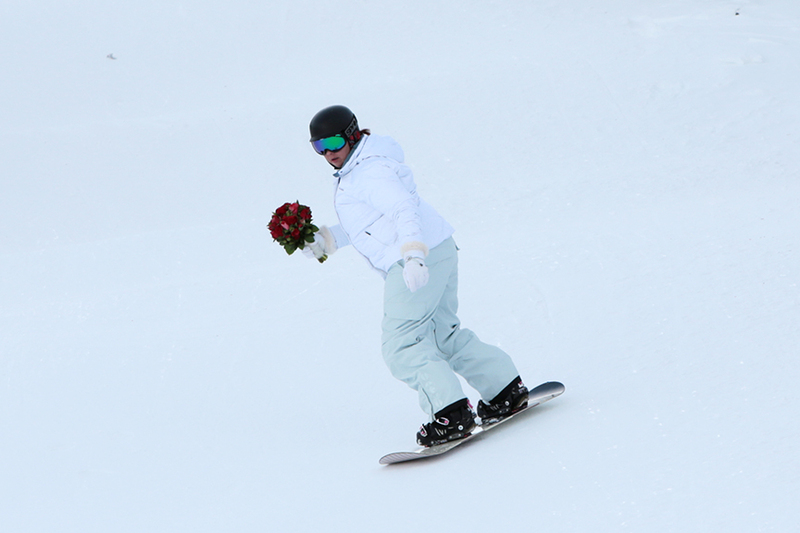 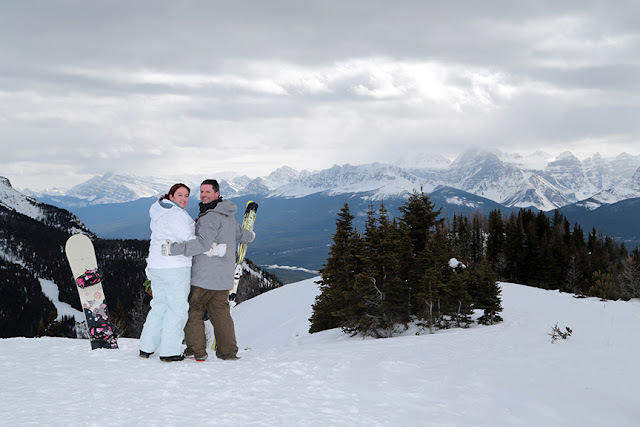 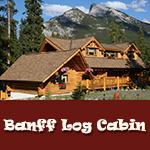 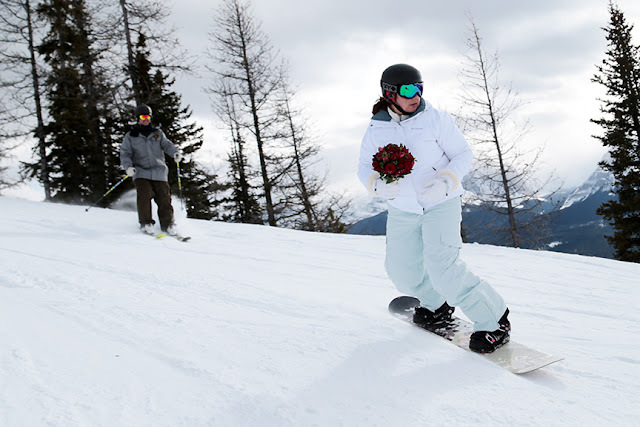 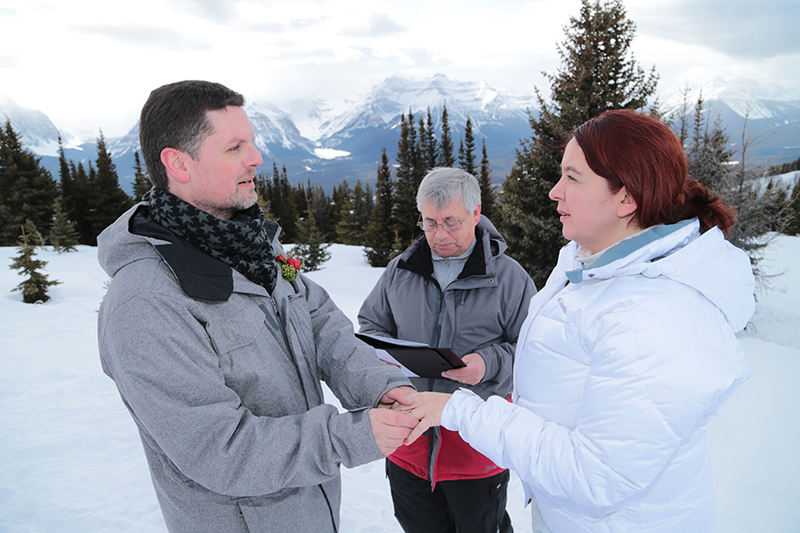 Ski Hill Weddings are really fun and a perfect choice for the adventurous couple! 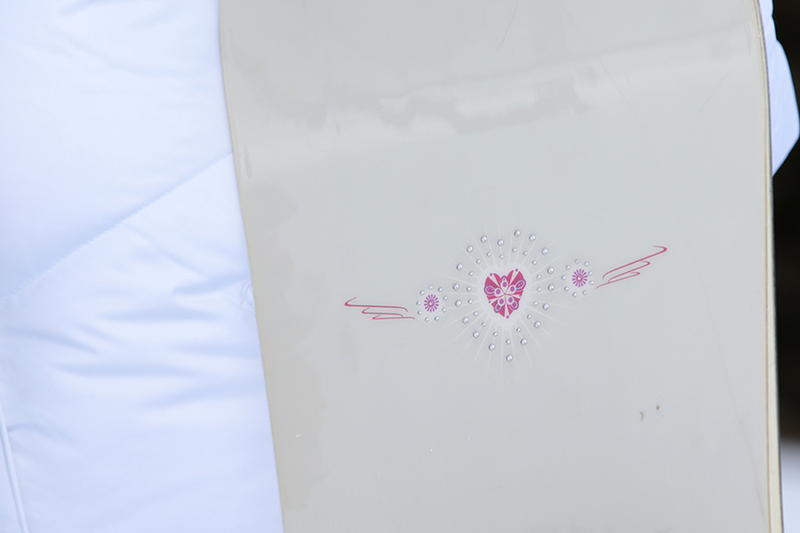 for the last 10 years, and this year they planned a secret Elopement Wedding. 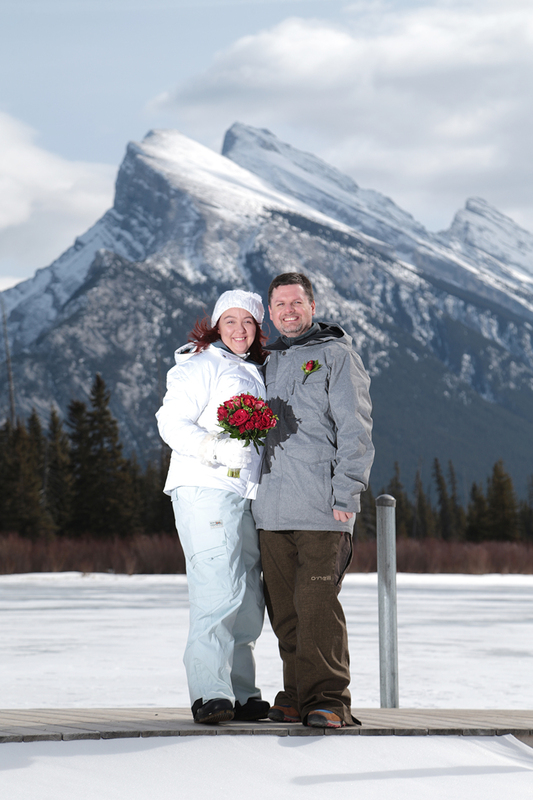 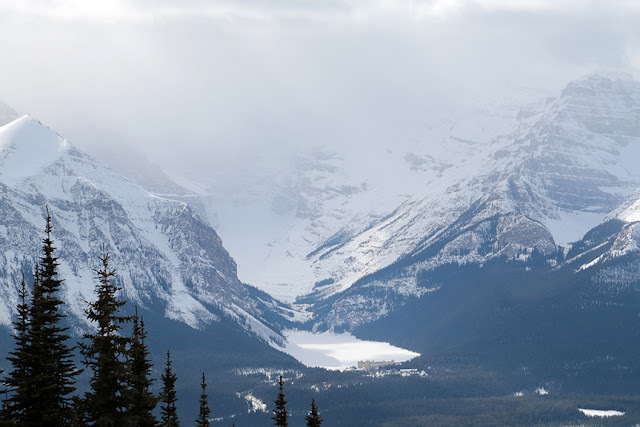 Banff Proposal Photographer - She Said Yes!